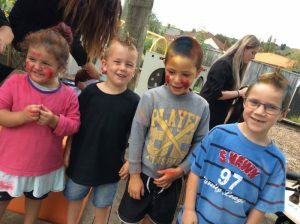 In our small town of Taumarunui, we are privileged to have strong links with our wider community. The Hair Dressing Academy at Taumarunui High School come to share their talents and kindness with us every so often. 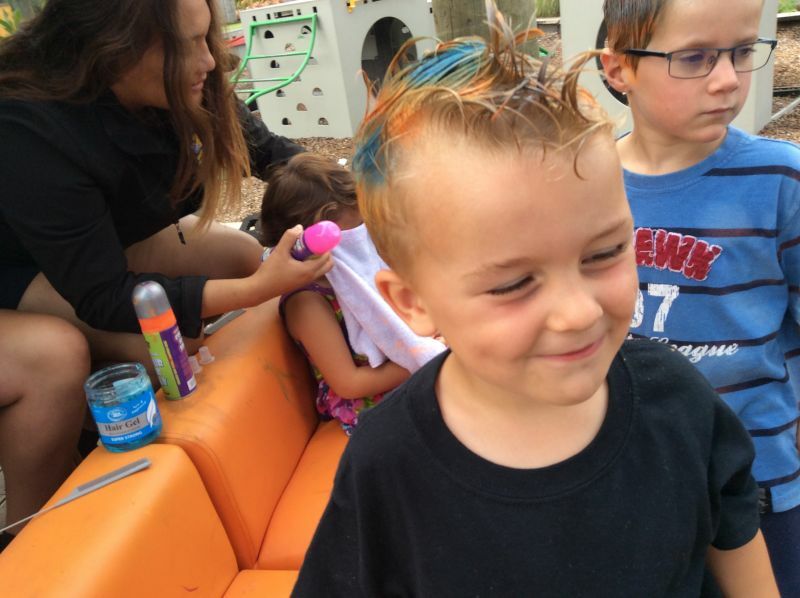 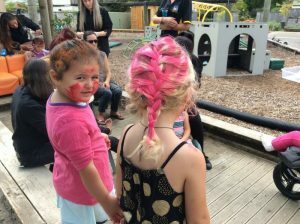 On this occasion, they supported us with ‘Crazy Hair Day’ and filled up our tamariki with their kind acts of hairdressing.